Presently, our estuary is faced with various challenges; we need your help to address these issues! The most threatening challenge is coastal land loss, as the BTES is one of the fastest disappearing landmasses on earth. We provide volunteer planting opportunities to improve new and surviving restoration sites. We are always searching for and developing new projects to improve and protect the land that we call home, and many of these projects could use volunteer help. 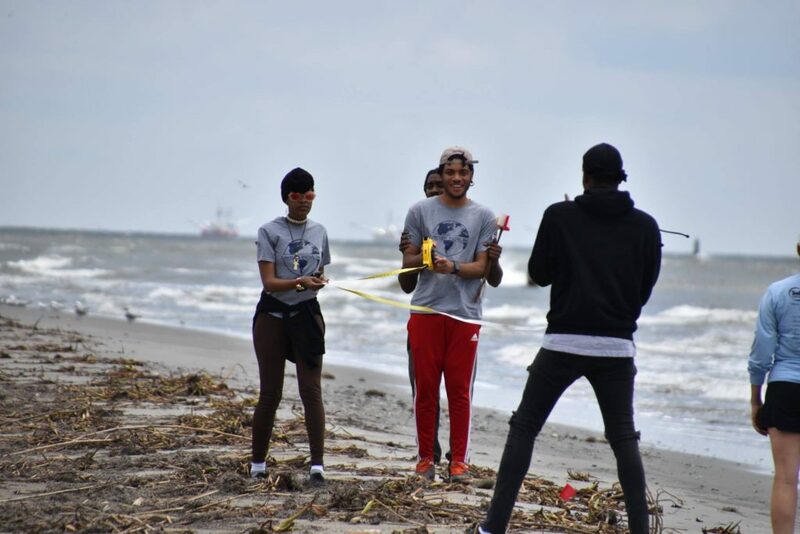 Volunteers are always needed to help us clean up our estuary of trash and debris that is harmful to the plants and animals that also call our estuary home. Our staff scientists could also use assistance with water quality monitoring, invasive species management, migratory bird research and native plant and animal research.